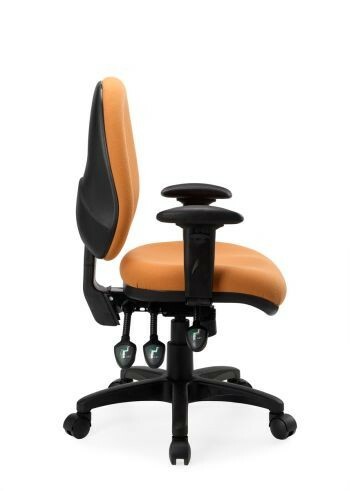 The Seated Imprint DUO Range, exclusive to Seated sits alone in its class of ergonomic task chairs. 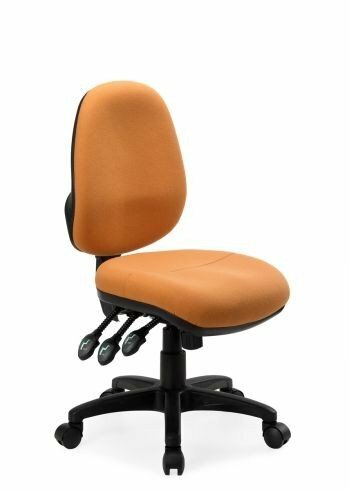 Not only does it offer a unique Dual Density Split Seat, the backrest with added Lumbar and lateral support also offers a layer of Imprint Memory Active foam, which moulds to your back shape, giving you an individual supportive fit every time! 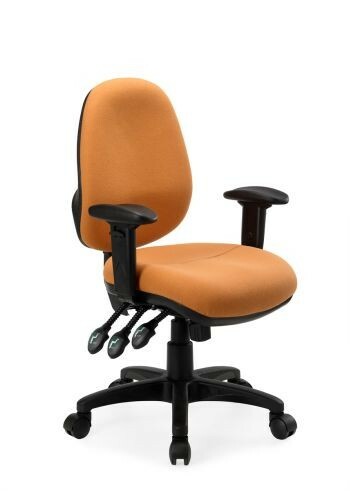 The Imprint Duo chair has superb Lumbar support Built in, for those requiring extra lumbar support or the ability to adjust the lumbar support level daily, your Imprint chair can be optioned with a Lumbar AIR pump. 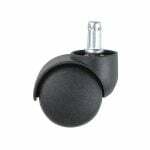 This is mounted under the seat and is hand operated. 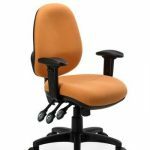 Imprint DUO Range - Superb Support @ Work The Imprint DUO Range is standard with Extra Lumbar and Lateral Support with a moulding layer of Memory foam in the Backrest and a Dual Density Seat, choose your seat size, colourways and options from below. 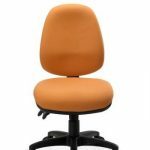 The Imprint DUO Extra High Back chair has an Oval back with extra lumbar and lateral support, the imprint memory foam layer gives you a unique supportive hug and moulding sensation that creates an individual back fit for each user. 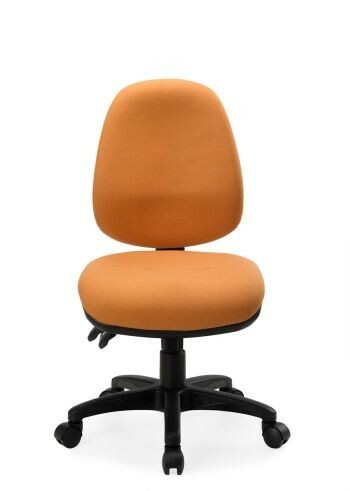 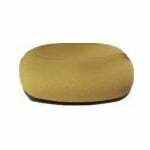 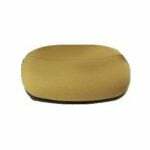 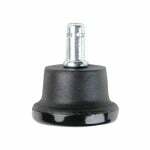 The Medium back shape is suited to all users, especially those requiring excellent lumbar to mid back support. 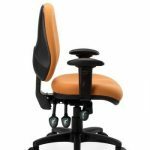 The Dual Density Seat offers two regions of differing foam density separated by a split allowing the different contact areas of the body to distribute pressure evenly across the seat. 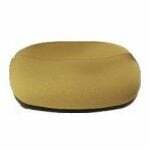 Reducing Pressure build up, aiding in posture correction and leading to a more comfortable seating experience.